Dior has done it again! Besides their fabulous clothing & accessories collections, even their AD campaigns are now captivate our imaginations! Directed by Olivier Dahan , featuring French actress Marion Cotillard, Dior has released a mini film of its own - a lady James Bond adventure. 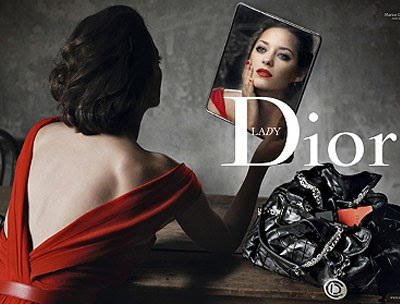 For this ad campaign, Dior has invited 2008 Oscar winning French actress Marion Cotillard as its advertisement spokesperson as well as the famous photographer Peter Lindbergh to take shots. 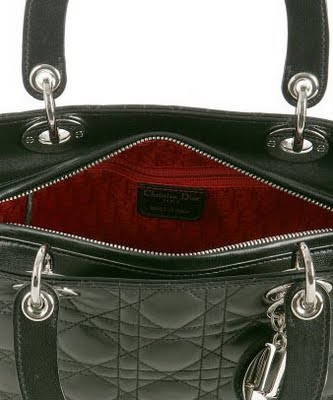 Taking a fancy to Marion’s noble temperament, so Dior selected her to be the model who can match with the new Lady Dior Cannage Bag perfectly. "Chapter 1: A Lady Noire Affair". The film shows off the men in perfectly pressed Dior Homme suits, and Marion Cotillard rushing up the Eiffel Tower in amazing black heels, distinctly shaped "Diorette" sunglasses and the Lady Dior Handbag. 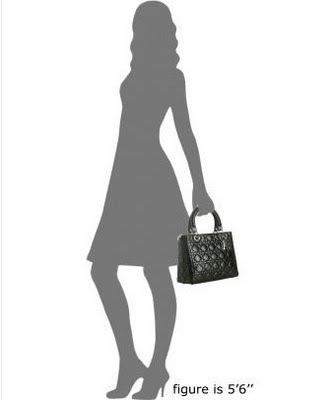 Dior has cleverly put their best selling handbag on display with a short film and the episodes will continue. I'll be blissfully await the next video made in New York "Lady Rouge". Below you can view “The Lady Noire Affair”, which was released in May. Do not expect to get all the answers right away. If you pay careful attention there are clues provided. 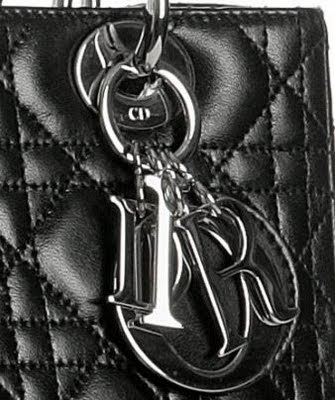 So who will save lady Dior? We will have to wait and see. 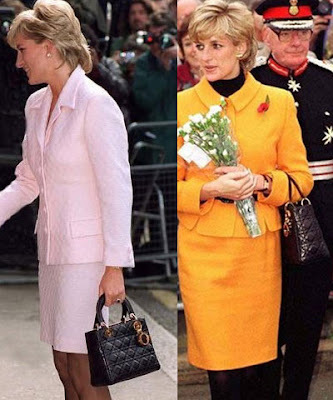 It’s said that the reason why this bag is so famous is kinda related with our familiar Princess Diana. 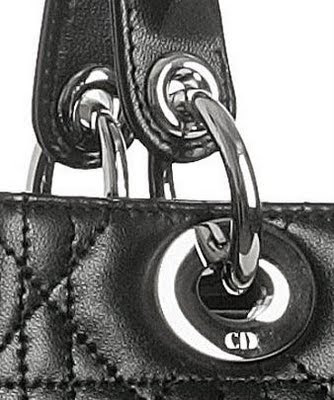 "In 1995, at the Cezanne Art Exhibition sponsored by Dior Corporation, the former French First Lady Bernadette Chirac sent Princess Diana a new model of Christian Dior bags as a gift." 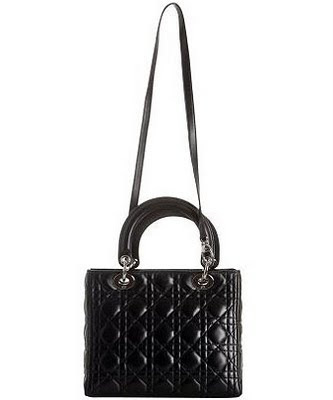 Then Dior immediately named this unreleased bag "Lady Dior" - gracefully to the name extremely. And Diana also liked this bag so much that she carried it in many important official occasions, then this bag has fired up. 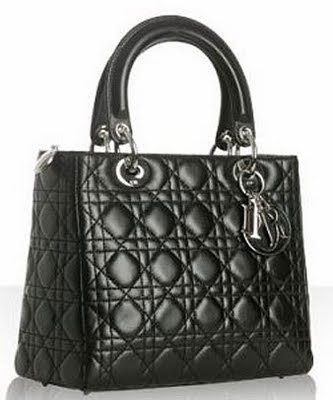 Come check out our online designer boutique (Luxe-Gifts.com)and experience the magic of Lady Dior !